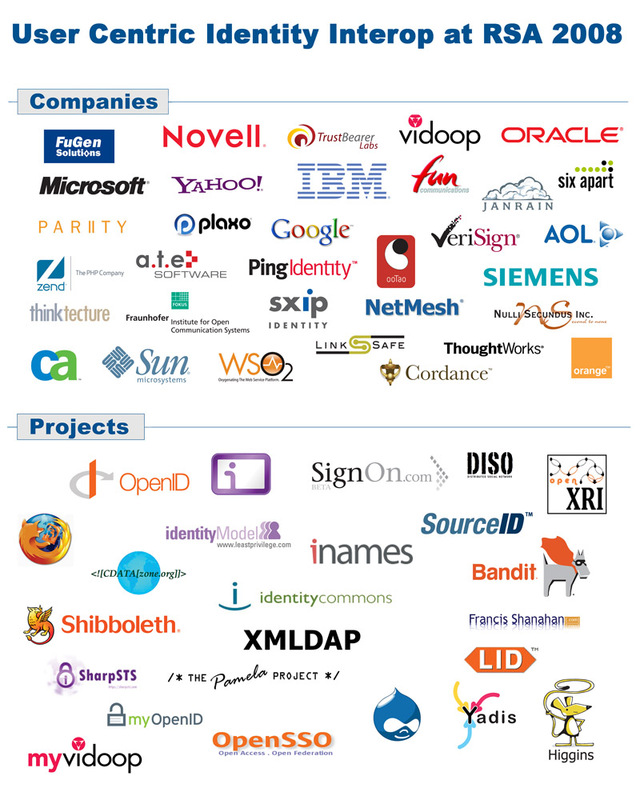 57 Participants working together to build an interoperable user-centric identity layer for the Internet! For those of us who are not attending RSA, and aren’t associated directly with any of these projects or companies (or any company at all, in my case), is the event open? Does this require RSA registration? To get to the OSIS sessions at RSA you need to be registered with at least an Exhibits-only badge. You can do this on the RSA website, I believe for $100. Hope to see you there Gabe!